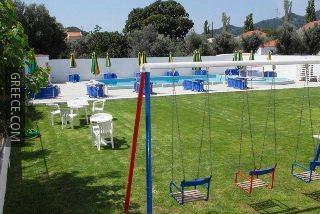 Set in Ialysos, the Anixis Apartments is located a short drive from Rhodes City. Facilities at the Anixis Apartments include a sun deck, an outdoor pool and a 24 hour reception. 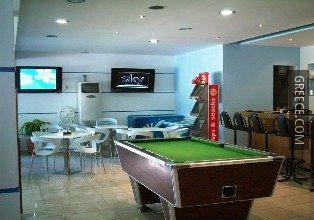 The property also provides a terrace, a currency exchange and a safe. 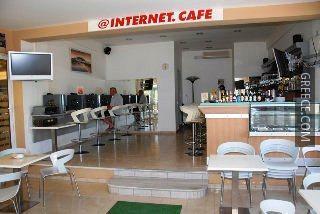 Guests can also access the property's internet connection. The Anixis Apartments has 24 apartments offering all the essentials. For guests who enjoy exploring local restaurants and cafés, there is a large variety near by. 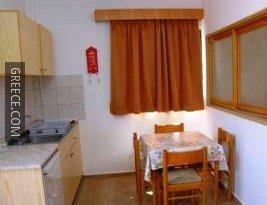 Ialysos town centre can be reached on foot within 20 minutes.